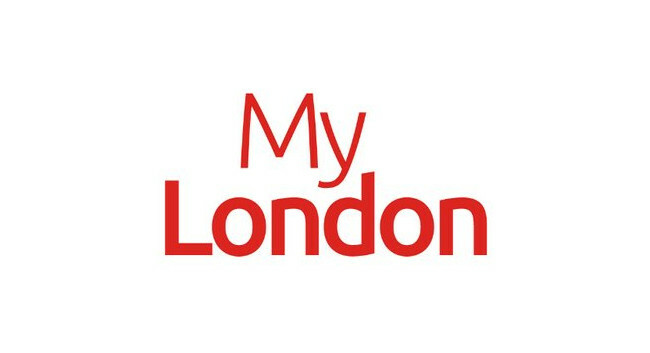 MyLondon has hired Owen Sheppard as a local democracy reporter. Owen will join on 1 April from his reporter role at the Evening Standard. He has also previously served as a reporter at Southwark News. He can be found tweeting @owen_sheppard.